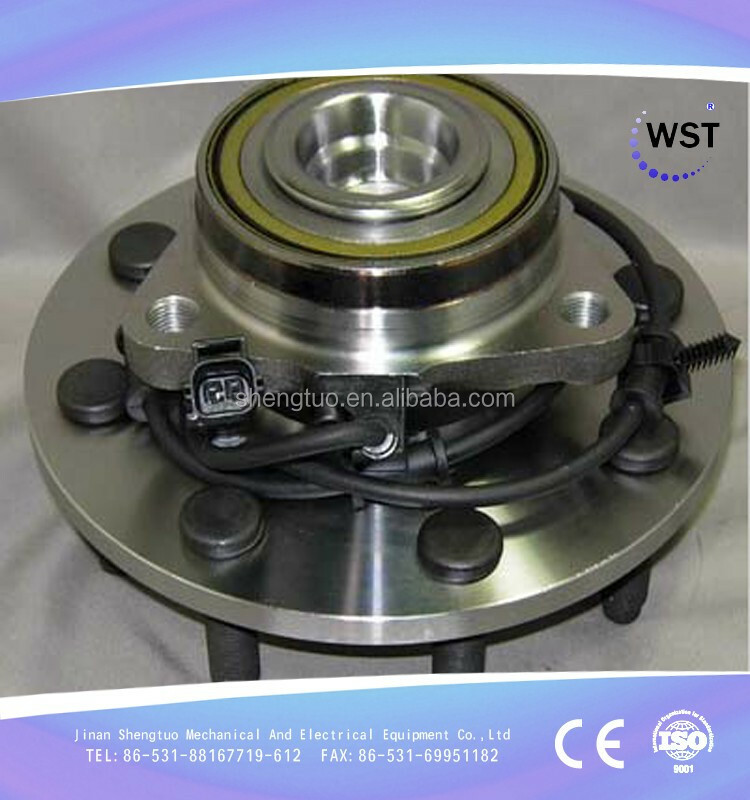 You can count on us both in quality and price.Welcome to visit our factory and do a trail order. 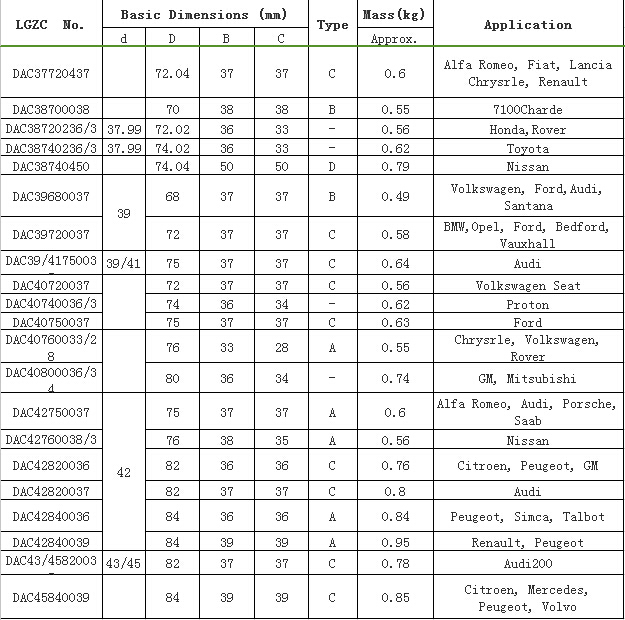 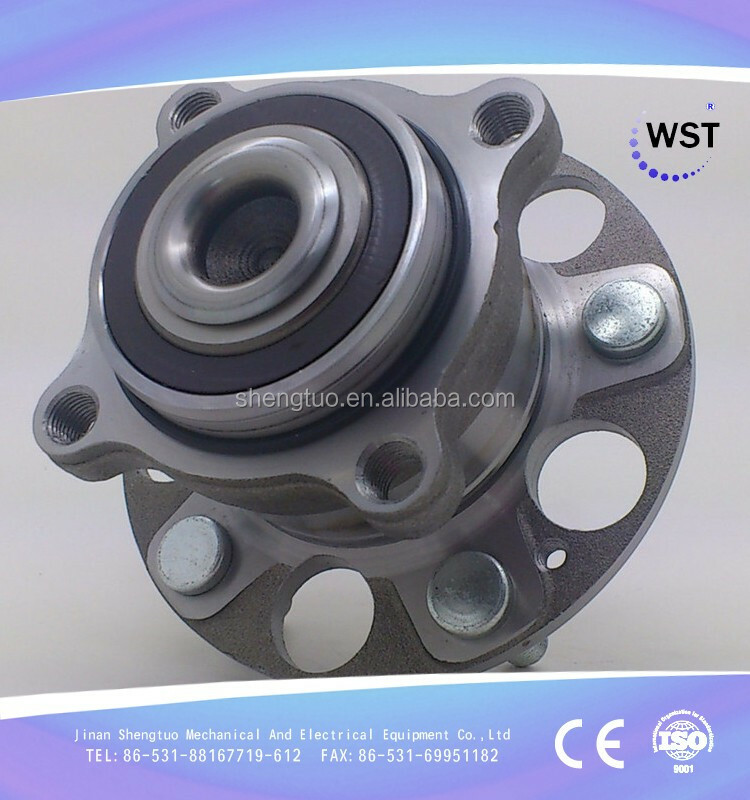 You just need provide us technical data such as dimension and mark, then you will get the bearing you want. 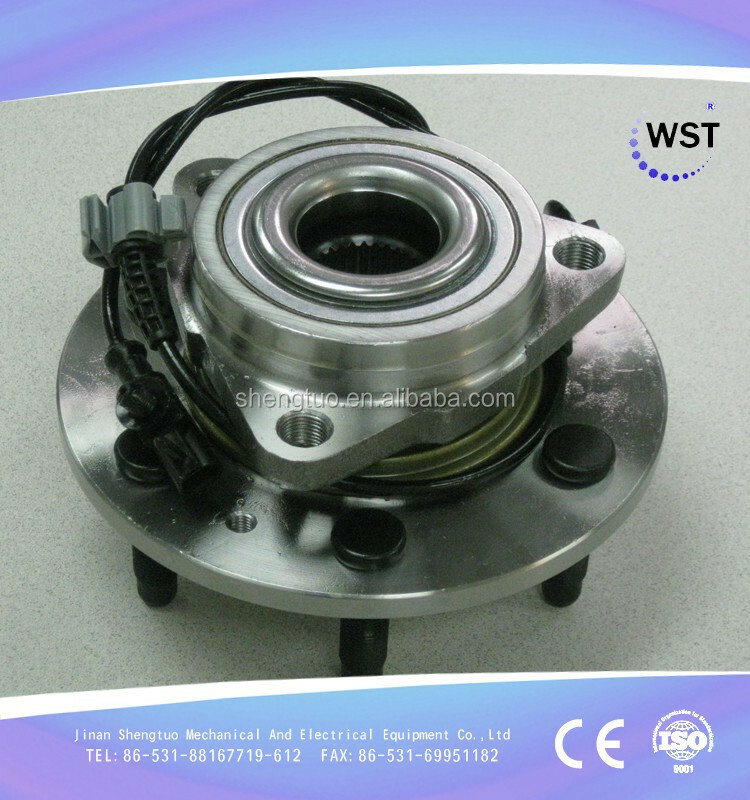 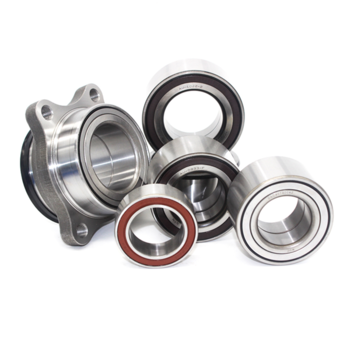 If you are not satisfied with the bearing quality or any problems, we will handling for you one by one. 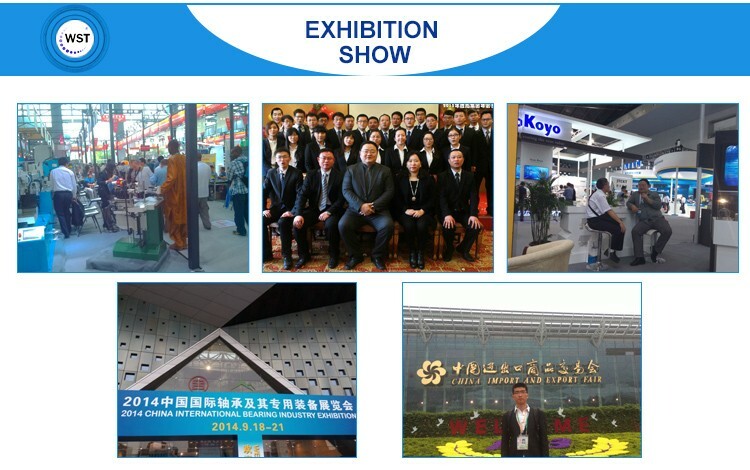 interests,and development, welcome to inquiry and do a trial order.